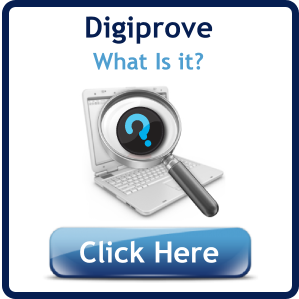 Some or all of this content has been certified by Digiprove . This has created verifiable time-stamped evidence of the content. 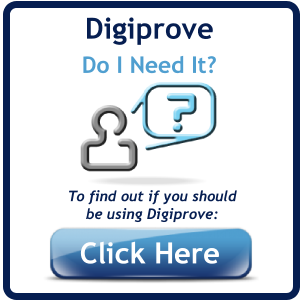 There is a growing number of 3rd party software products, services, and websites which use Digiprove as an embedded technology, such as 1timetracking.com (timesheet management), rovertreks.com - RoverTreks™: Wander ∙Endlessly ∙ For Less, and	www.brokerprove.com (Document authentication for brokers). Featured User: If you want your website, brochure, advertisement be compelling in its textual content, reach out to Steve from The Digital Quill . He will take the time to really know your offering and key messages, then make the text that will grab your audience. He did this for us. And of course Steve uses Digiprove to protect copyright. If you are a Wordpress user, install our free plugin - select "Add New Plugin" then search for "Copyright Proof"